1.Availability of sophisticated equipments that are capable of deeper scrutiny at genetic level and thus plan treatment protocols with greater efficacy. 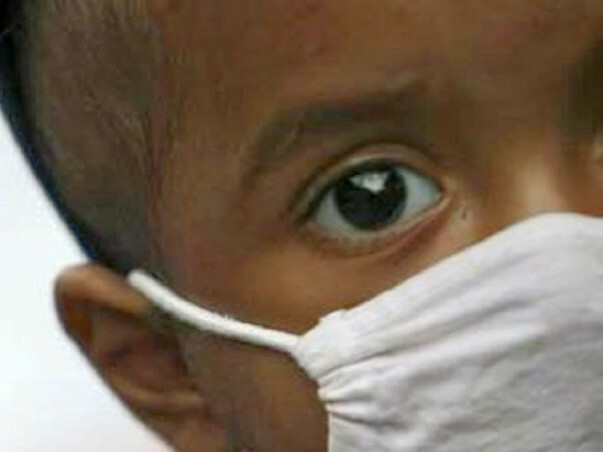 2.Quality of health and hygiene in the treatment ecosystem is directly linked to rate of incidence for opportunistic infections, eventually proving fatal for many of the grossly immunity compromised population under treatment. 3.The treatment protocols for ALL are complex and lengthy and often exceed 30 months. The role of caregivers at family level is very crucial and a slight error in understanding, interpretation or non compliance to protocols can be detrimental . 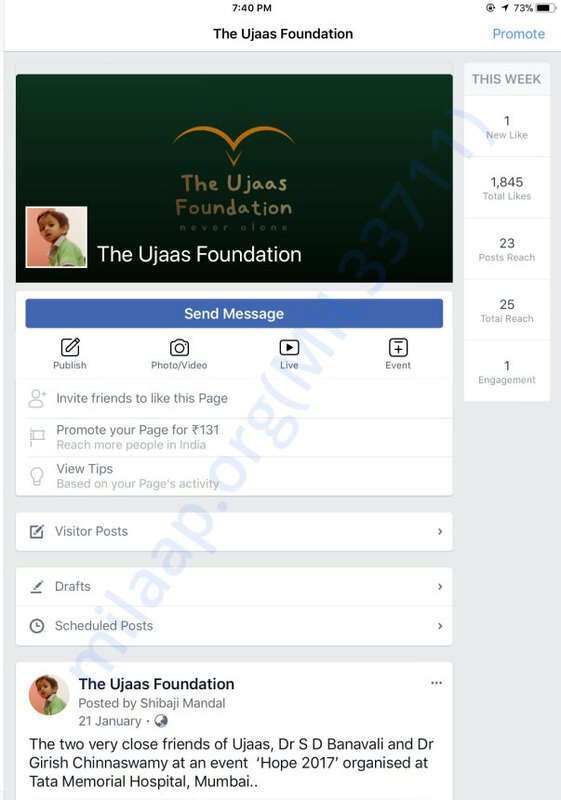 The Ujaas Foundation specifically addresses point 2 and 3 through its counselling services and creating access to relevant and contemporary information , more importantly in context of India. UJF has launched Project KNowleuk, an ambitious initiative to generate relevant content for caregivers in form of publishing an multi-lingual handbook . This book is in its early stages of drafting and will take about four months to be published. UJF solicits generous support from the donor community so that this high impact project can be taken to completion. 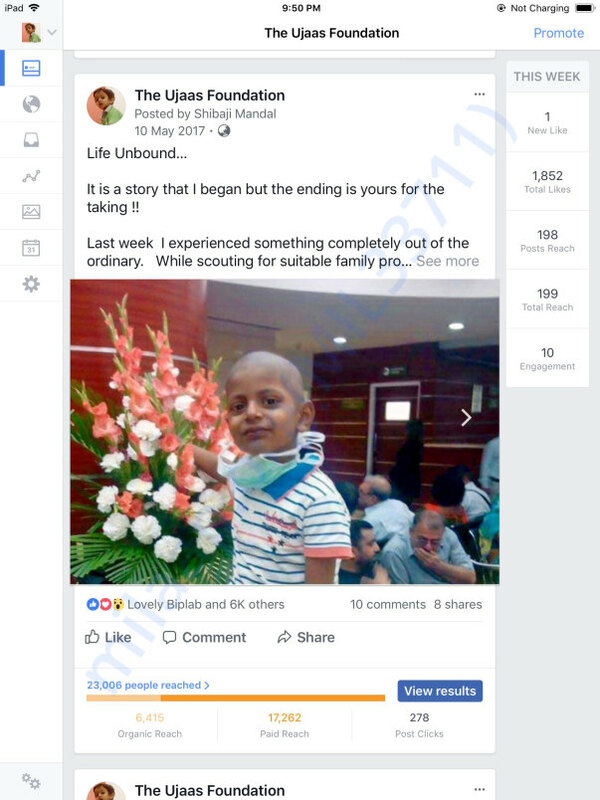 Your support is going to make a huge difference in saving countless young lives that go down today because of the lack of knowledge of their caregivers, sadly more often those being the parents. 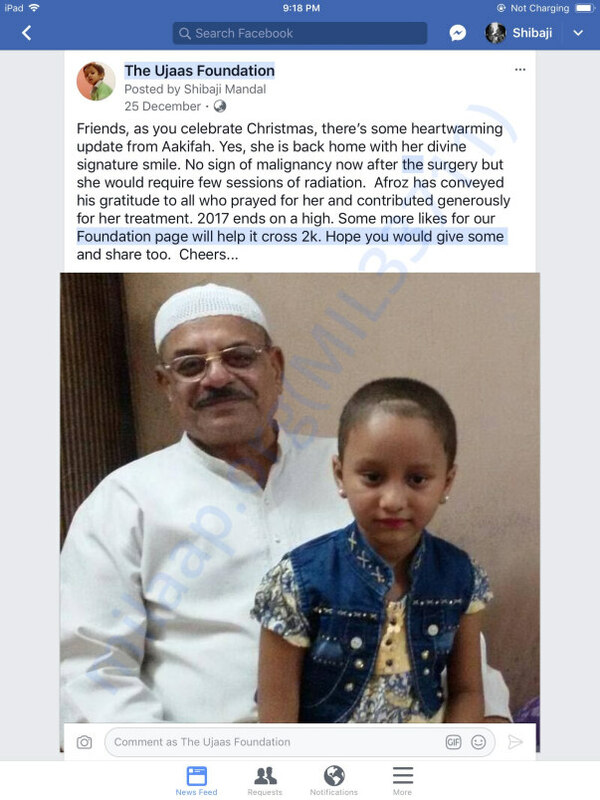 They would have otherwise mortgaged their belongings to fund the treatment. What could be more tragic than this? Every donor with contributions of ₹5,000/-and more, will get a complimentary copy of the book along with individual acknowledgment on print , once published in next four months. So kindly leave your contact information too. 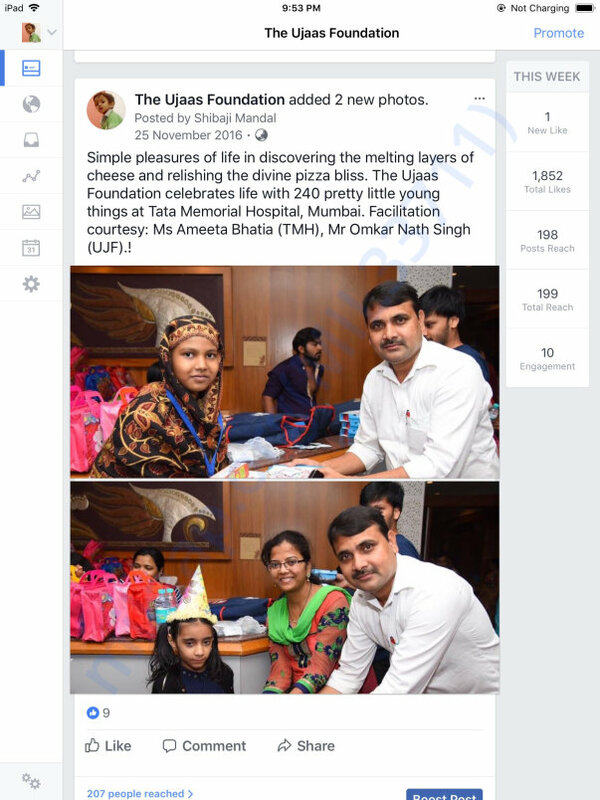 Friends, the foundation is in its fourth year now. We continue to work for kids fighting with Leukaemia and try to support their families as and when we come across. 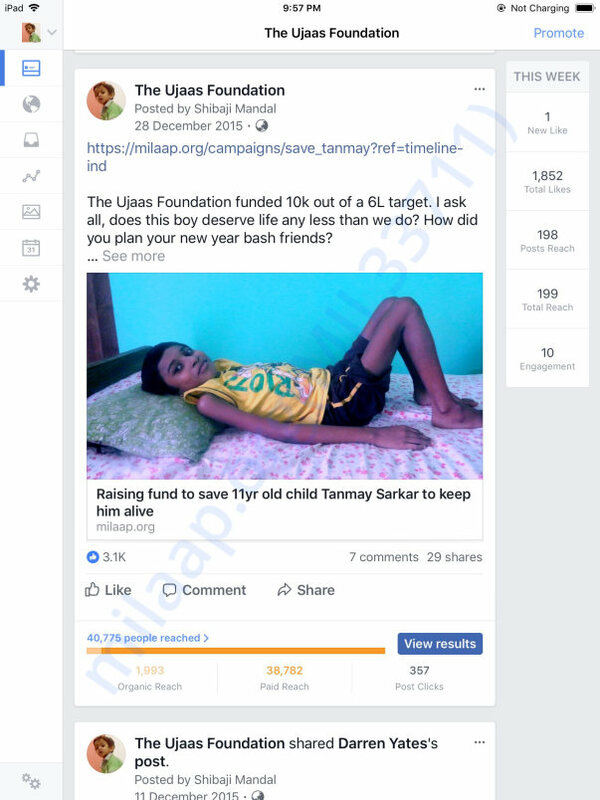 We have attempted to remain true to our objectives of raising awareness, imparting knowledge and mobilising financial support through bridge funding for deserving children. We are in process of publishing a care-giver manual for managing paediatric Leukaemia . This will be an one of a kind for the Indian context and likely to benefit hundreds of families. A lot of research had gone in on the topic and updated with contemporary information before the manuscript was released for print. The launch is due very shortly this year. But now the foundation also need funding to carry forward its core activities but the scope of work also have narrowed down since our corpus funds have run dry . We need support resources to regain our momentum and pay for its utilities . 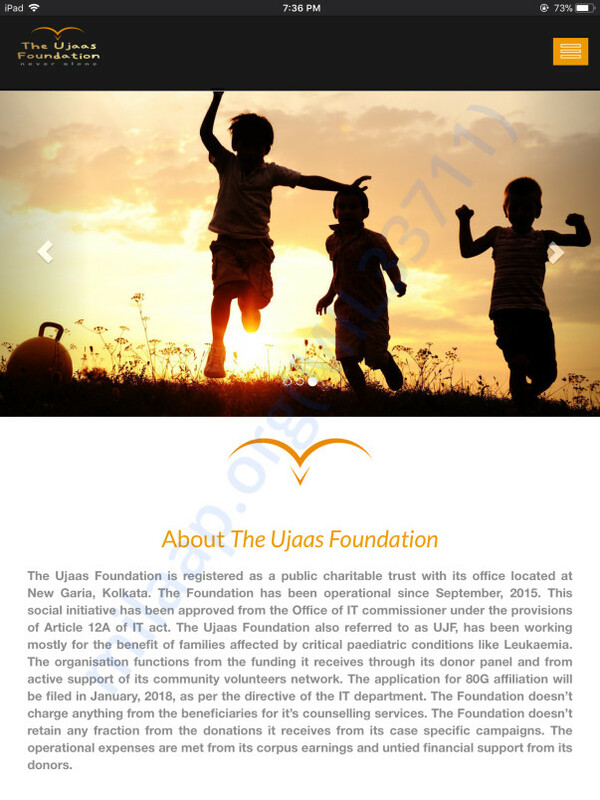 If you think you can relate to what we do and you are passionate about serving the cause, we invite all of you to partner with UJF, contribute as you can and we all shall come together ushering change in the way Leukemia is treated today. In all likelihood , you might just end up saving the life of a child, through your timely intervention . As a responsible and transparent organisation, we would be happy to share any relevant information you might want to know. The donation campaign comes to a closer now. 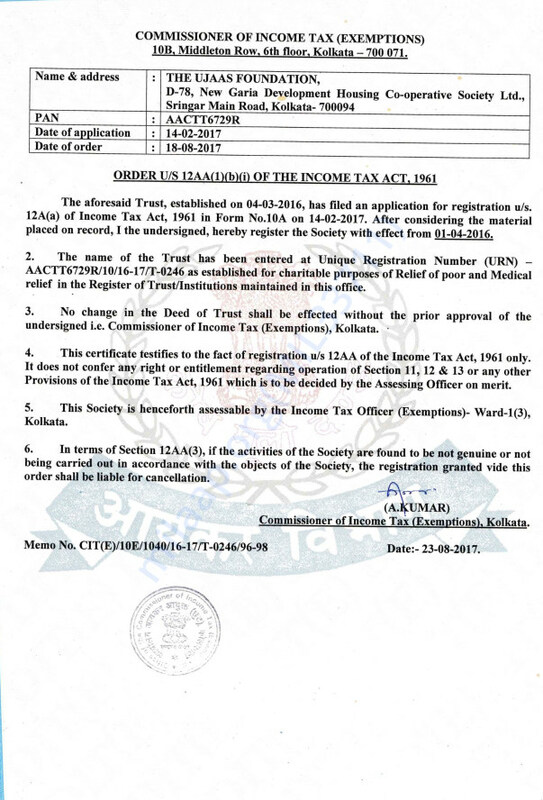 We have received enough funds that should cover the manuscript stage of the english and original version in phase-1. While I am going to complete it in next two months, the translated versions in hindi and bengali might take little longer. For Phase-2 at print and promo stage , we have assessed a deficit of 3.5L as of now. We will work it out together when the time comes. No word will be adequate to acknowledge your help and generosity for this project. Still, thank you all for being with the cause. Thank you for the wonderful work Shibaji. 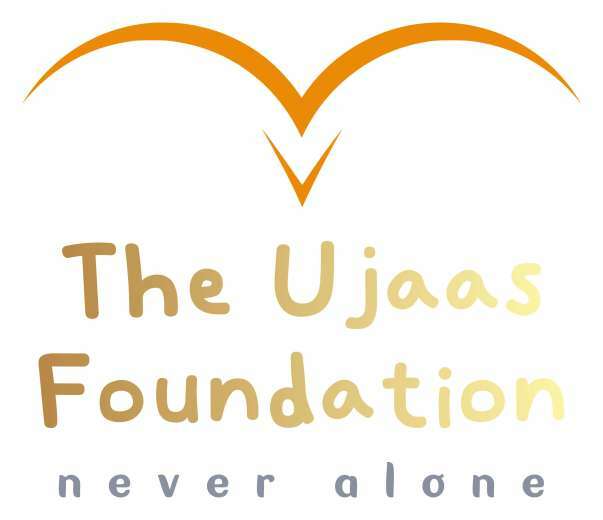 Open your hearts, my friends for the stellar work being done by the Ujaas foundation for paediatric cancer. Awareness and education can save lives.